Do you know where your people are? S3 ID solutions are capable of giving a persons location with the scope you require. Whether it’s at a platform level, a room level or a pin point location. We can tailor your solution to meet your needs. 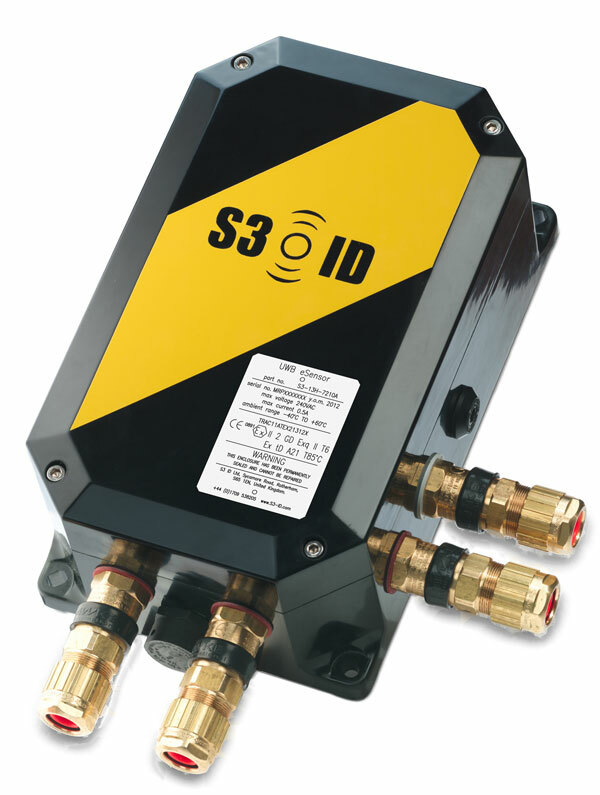 S3 ID use a range of technologies depending on your environment and location awareness needs. Take advantage of our experience with hazardous applications and difficult environments to help you choose the best possible solution to address your safety tracking needs. Ultra Wide Band (UWB) provides a precise real-time location system which delivers very high positional accuracy in traditionally challenging environments. The Ultra Low Temperature (ULT) variant of our standard UWB sensor is ruggedized to give excellent performance characteristics in even the harshest of environments – operating at temperatures down to -40°C. Active (battery powered) tags which transmit UWB pulses used to determine their location. Sensors mounted on fixed infrastructure which receive and evaluate the signals from the tags. The tags transmit UWB pulses of extremely short duration which are received by sensors and used to determine where the tag is located using a combination of measurement methods. The use of UWB together with the unique sensor functionality ensures both the high accuracy and the reliability of operation in challenging environments where there are often disturbing reflections from walls or metal objects. Sensors are grouped into cells which are typically rectangular in shape with additional sensors being added to a cell depending on the geometry of the area to be covered. In each cell a master sensor coordinates the activities of the other sensors and communicates with all the tags whose location is detected within the cell. By designing overlapping cells, it is possible to cover very large areas in a similar way to the cellular layout of a mobile telephone network. 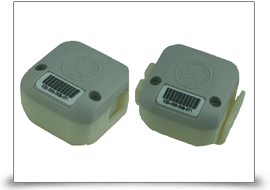 The Ex UWB sensor comprises of three main components, the sensor head, its mounting bracket and the termination box. The sensor head houses the sensor. Attached to the rear of the sensor head, is a fully adjustable stainless steel bracket to allow precise positioning and alignment of the UWB sensor. The head is connected by an umbilical cable to an Exe termination junction box for simple connection of field cabling. Application: Automated Tracking System IS UWB Personnel and Vehicle Tags for UWB location tracking. Battery life: Typical life for application where tag is used to locate position every 3-5 seconds over a working shift expected battery life of minimum four years. Our software components enable the eLocator™ UWB sensors and tags to be set up, calibrated and configured into cells and objects using a graphical user interface. There are a number of context-aware scheduling and filtering algorithms available enabling performance and behaviour of the system to be tuned to the application for which it is providing data. A .NET 2.0 API provides access to all configuration functionality as well as obtaining the X,Y,Z co-ordinates of each tag with a time stamp and driving two-way communication with the tags.